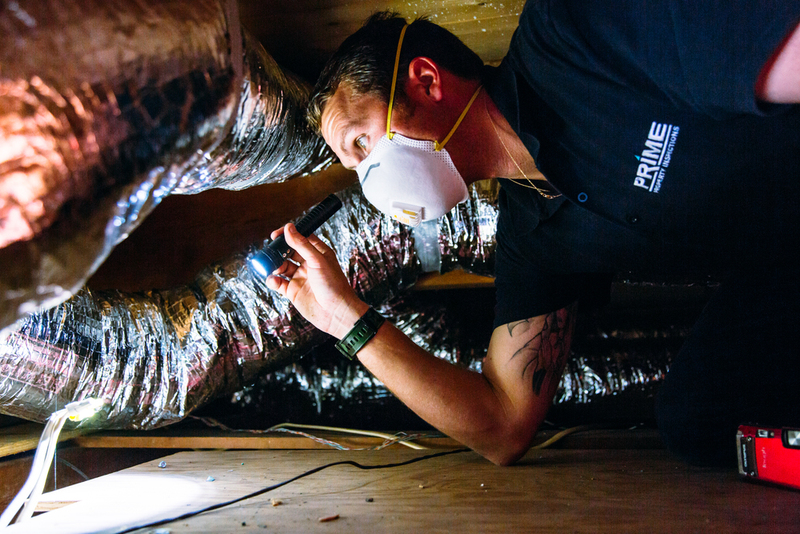 "One successful home inspection at a time"
A father-son owned and operated business with well over 10,000 home inspections completed. We are here to assist you in making a confident decision about your property - whether you're purchasing a new property and want to be sure of what you're getting or selling a property and want to eliminate possible problems that could delay or lose a sale. Just want a professional to inspect and advise you on the condition, maintenance and safety recommendations of your current home? We are here to help. We specialize in single family homes, condominiums, townhouses, mobile Homes and 2-4 unit multi-dwellings in accordance with our Code of Ethics and Standards of Practice. For more than a decade, we have provided honest, objective, and thorough inspection reports. Learn more about our certifications and qualifications.